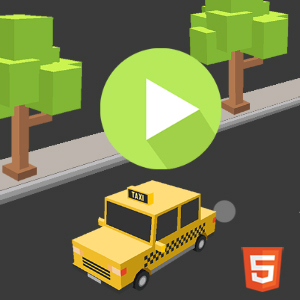 We have selected the best free Html5 games that can be played directly in your mobile browser. New games added daily, No Registration and Free. Have fun playing! Copyright © SokiDA Games - Play Games Online Free. All Rights Reserved !